Cuttwood Construction Co. provides business owners and entrepreneurs alike with expert commercial construction services. 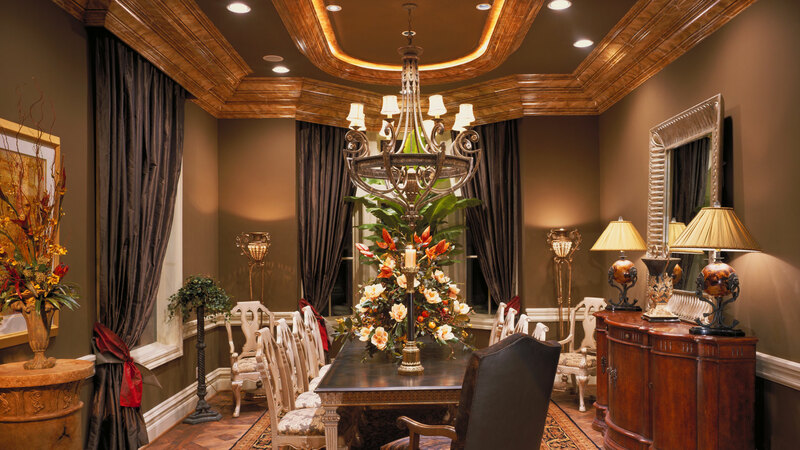 With experience working on projects of all shapes, sizes and budgets, Cuttwood Construction Co. is uniquely qualified to take on your commercial remodeling job. 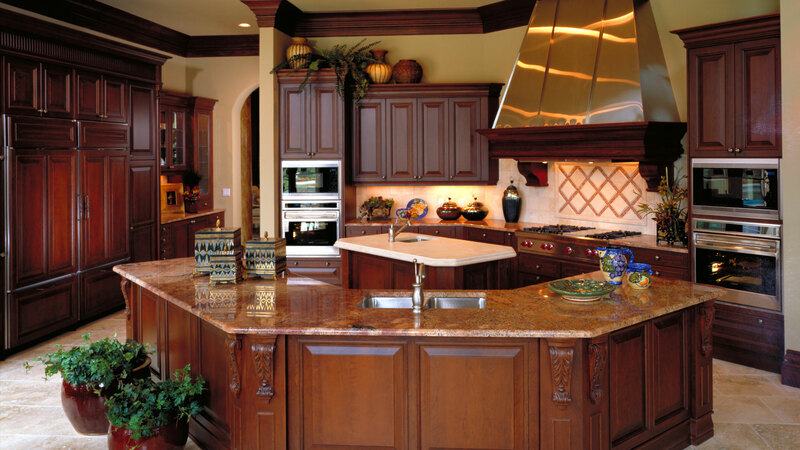 Cuttwood Construction Co. is a full-service team of cabinetry specialists. 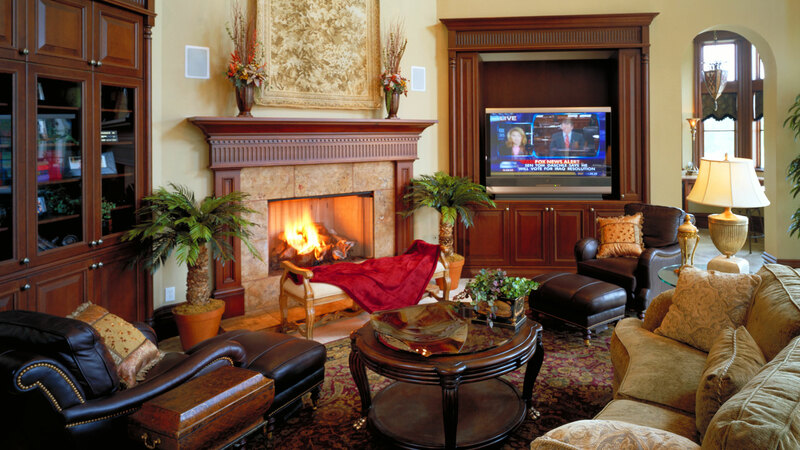 We design and install wood cabinets of extraordinary quality and beauty. 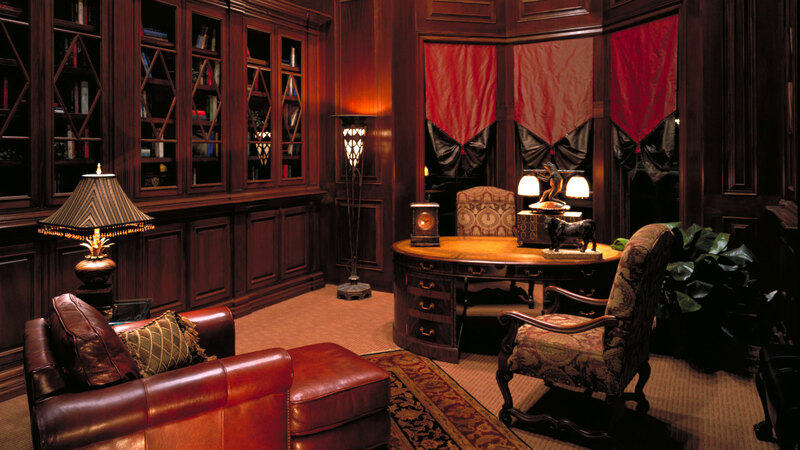 We offer our clients an extensive selection of high-end woods in a variety of colors and styles.